We all know very well that the integrated photo viewer app in the tech giant Microsoft’s Windows operating system is convenient as it simply comes with the operating system by default, but its functionality is quite limited. So, if you want to deal appropriately with your thousands of photos simply you need a more powerful application to do so. 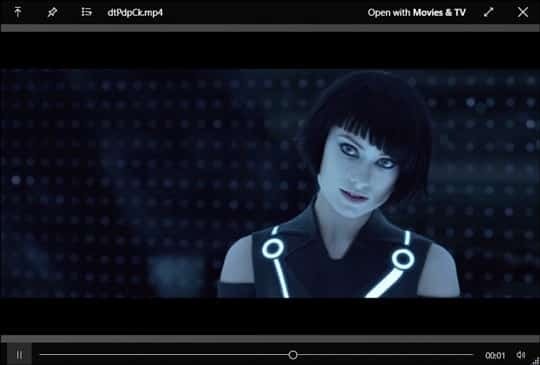 Hence, today we will simply show you the top 10 best picture viewer applications for Windows 10. The integrated photo viewer app in the tech giant Microsoft’s Windows operating system is convenient as it simply comes with the operating system by default, but its functionality is quite limited. So, if you want to deal appropriately with your thousands of photos simply you need a more powerful application to do so. While now if we talk about the Photos application of Windows 10 then let me clarify that the tech giant Microsoft has really improved its new Photos application. As the tech giant Microsoft added features like easy photo editing options, along with the ability to navigate between folders. However, still, this new default Photo application of the tech giant Microsoft’s Windows 10 could not match the features and capabilities of other photo viewers applications. Using any other application to view photos in the tech giant Microsoft’s Windows operating system simply depends on what you look for in them. As you may need a simple app to view photos and simply view them in full screen, or maybe you need something else. Don’t worry about anything, as today here we have created a list in which we will show you 10 extraordinary applications which will give you simpler to more complex features. So, now without wasting much time let’s get started and explore the full article simply to see those 10 extraordinary applications. 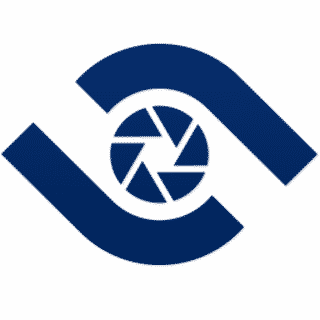 The XnView photo viewer app simply supports more than 500 different image formats and capable of converting practically all of them to different ones. As it has quick organizing features, fully customizable thumbnail view, as well as an EXIF or IPTC editor for all your images. Moreover, this awesome application exists for the all well-known platforms like Windows, Linux, and Mac. And the most interesting thing about this app is that it has half a dozen add-ons for the smartphone, which simply allows you to add effects to your photos on your iPhone or Android. This image viewer is much more than what it is. 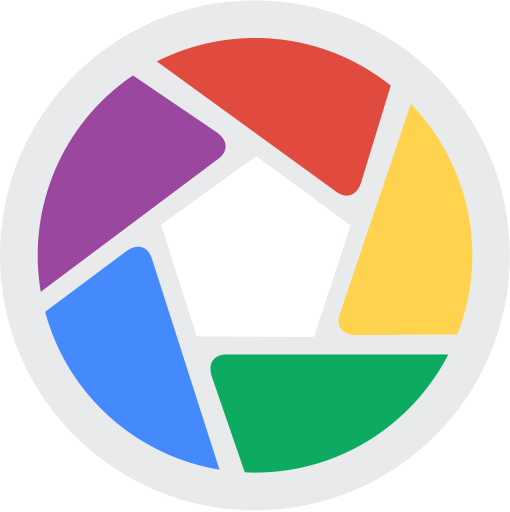 Yes, the well-known Picasa app of the tech giant Google has some advanced features for managing all your photos, allows you to display them on a map, label them, group them, create postcards and many other extraordinary features that none of these apps can provide. It has an excellent user interface and direct connection to Google+ and not only that even its speed of operation is mind-blowing, but with the amount of functions it offers, it is the least that could be expected as we hinted earlier. 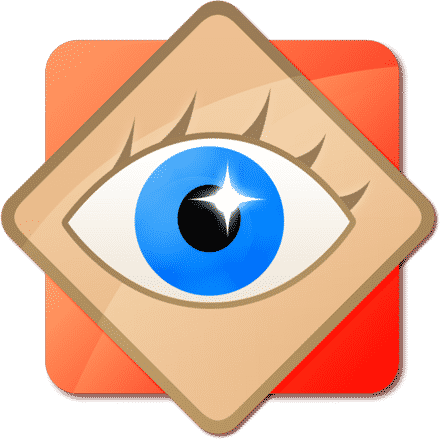 FastStone Viewer is a very simple and fast application that has no problems even if you open folders with several thousand photos. It has basic retouching features and supports image rotation, creation of thumbnail and batch conversion. It exists as a portable version which is really great as you can simply put it on a flash drive along with your photos so that you will always have a viewer with you on any computer. 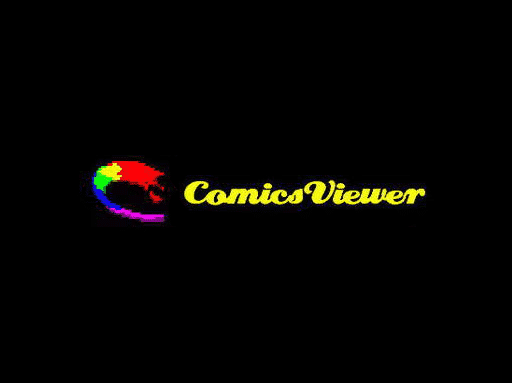 The well-known ComicsViewer app is basically a special image viewer which you can use it perfectly for any type of photo and not only that even it is very efficient and fast as well. In fact, this awesome application is specialized to view scanned pages of any comic or book and not only that even this app also has a special mode of vertical viewing. Another very interesting feature of this app is that it simply allows the direct visualization of images that are compressed in a ZIP or RAR file. This is one of the lightest and fastest photo viewers among all these apps, as it has its own functions of visualization and not only even this well-known photo viewing app, of course, I am talking about the IrfanView has some extraordinary features like it simply allows to draw on the images, save presentations of your photos in EXE format, send them by email, cut them, etc. Moreover, this awesome app also supports plugins and batch scanning, with which you can simply expand and enhance its functionality and capabilites. This application is one of the newest in the list as it simply allows you to view photos in full screen in a very simple and direct way. 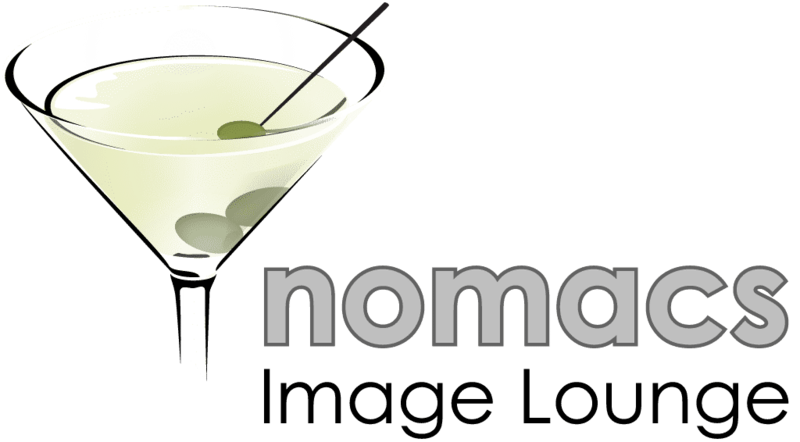 Moreover, this application is really fast, and simply allows you to edit basic settings of your images like brightness, contrast, saturation or exposure. Not only that even this application also accepts images in RAW and PSD, allows to save specific frames of a GIF, and also has a 64-bit portable version, as well as compatibility with the tech giant Apple’s macOS and Linux, in addition to the tech giant Microsoft’s most used computer operating system, of course, I am talking about none other than Windows. However, as a simple image viewer, it is one of the best options among all these apps. Moreover, this application simply allows you to move from one photo to another while maintaining the zoom, which is really ideal for comparing compression qualities. 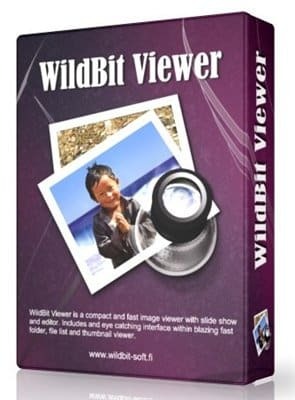 WildBit Viewer is a quick and complete image viewing application, which has quite interesting and extraordinary features like it has many tools, the possibility of including metadata to a whole group of photos and much more. Moreover, this awesome application also allows you to compare images side by side and it has a full-screen display mode that simply allows you to operate and control from an Android mobile with WiFi via its remote control application. ACDSee is a well-known image viewing application which has lots of interesting and extraordinary features. 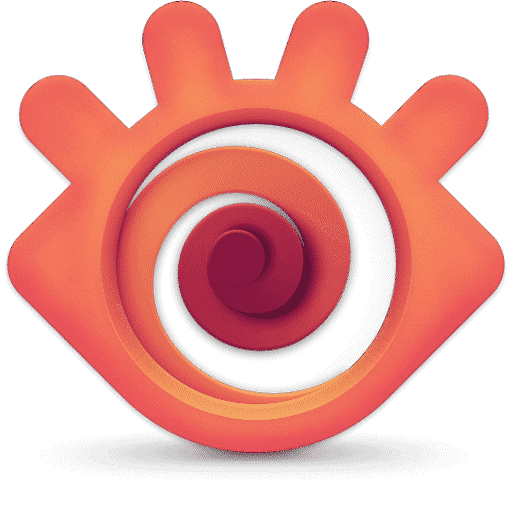 As this awesome application simply offers interesting and some common but very useful features like thumbnail view, lossless rotation, resize and crop. So, basically, this application is for those users who simply get bored with their old photo viewing application of the tech giant Microsoft’s Windows. 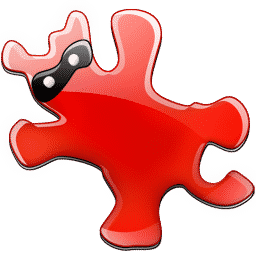 QuickLook is an extraordinary application which is developed for all well-known platforms like the tech giant Microsoft’s well-known and most used computer operating system, of course, I am talking about none other than Windows and the tech giant Apple’s computer operating system, of course, MacOS. Moreover, this awesome application, of course, I am talking about QuickLook has really smooth loading user interface and quick response time which simply makes it different from other apps. If you are bored of your old image viewing application, then let me tell you all that Honey is the perfect app for you. 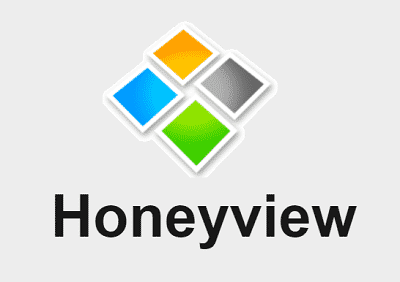 Yes, this well-known and simple image viewing application, of course, HoneyView is one of the most basic third-party image viewing application available on the internet, as this image viewing application is almost similar to the default image viewing application of the tech giant Microsoft’s Windows Photos Viewer application both in functionality and features. These are our best recommendations for you. Hence, as a suggestion, we recommend you to use and try some of these picture viewers for Windows 10 simply to find one that meets your expectations. So, what do you think about this list? Simply share all your views and thoughts in the comment section below.